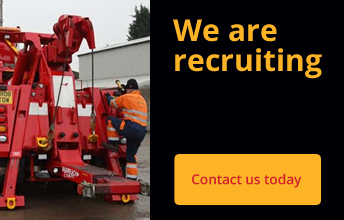 Statham's are currently recruiting! Please click here to see current vacancies. 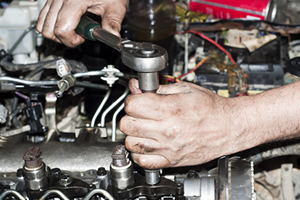 Ministry of Transport standards by qualified Technicians. 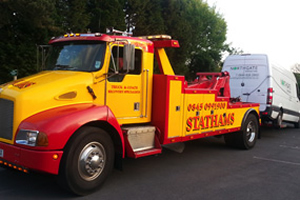 The Statham family have been in the vehicle repair and recovery operator business since 1948 when Sidney Statham opened Statham’s Garage in Redbourn, Herts. 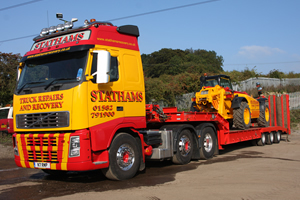 In addition to our service department facilities, we operate a modern fleet of breakdown vehicles so that we can offer car recovery in addition to our fully-equipped service vans, low-loader and heavy under-lifts. 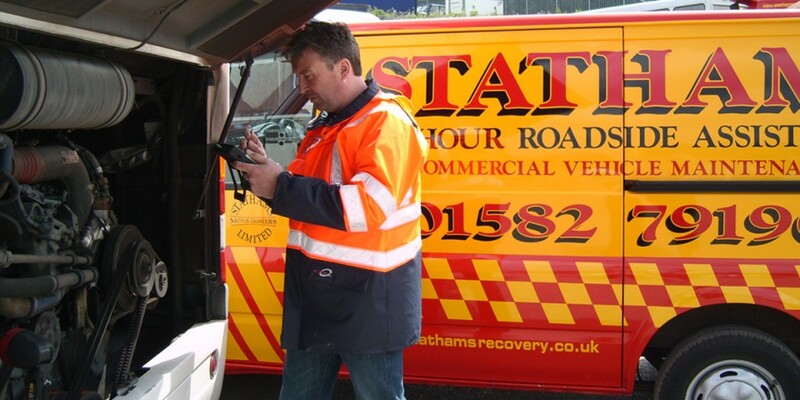 Our road-side and recovery service operates 24 hours a day, 365 days a year for any eventuality. So if your vehicle (Car, Van or Lorry) is stuck in the snow or stuck in mud, give us a call. Kelly’s got decades of excellence to shout about! Dunstable Truck Convoy great success! Statham’s drivers can TIME TRAVEL………. developed by Prominent Media Ltd.